The adventure will be mostly non-linear compared to more recent Legend of Zelda games. Instead of a lengthy tutorial village – a la Twilight Princess or Skyward Sword – Link wakes ups, exits a cave, and his adventure begins. The entire world is open to him. Speaking of which, the new version of Hyrule looks both beautiful and absolutely gigantic! Nintendo showed only one tiny section at their E3 booth, and yet there was always something new to see in their live gameplay demos. It really does look like a game I could get lost in for hours. There’s even voice acting to some extent. The trailer opens with a disembodied voice (presumably belonging to Princess Zelda) imploring Link to open his eyes and wake up. I’m still not sure how I feel about voice-acting in the Legend of Zelda series; I would have preferred the approach used in Okami, where then spoken dialogue is incomprehensible but still conveys personality and emotion. Nintendo already employed the technique to great effect with Midna in Twilight Princess after all, and it would have been cool to see them create an entire Hylian language. From the looks of it, most of the rumors and speculation were pretty on the mark. The only rumor that’s been disproved appears to be the option to play as a female Link. It seems like it will happen eventually though, especially given the gender and skin color options in recent Nintendo games like Fire Emblem Fates, Animal Crossing: Happy Home Designer, and Pokemon X/Y. 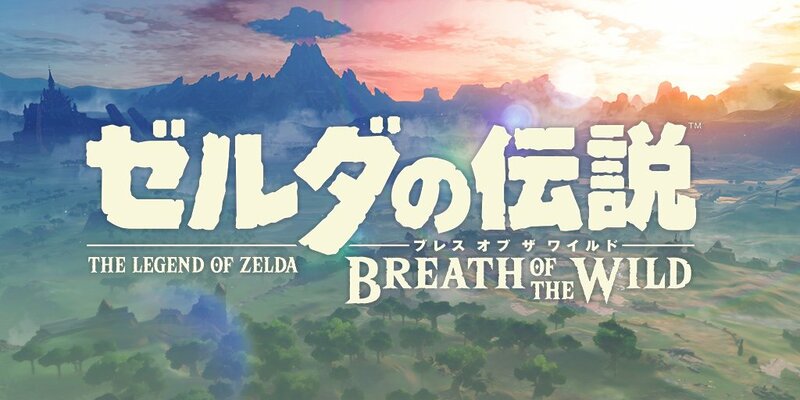 If the final game is as good as it currently appears, The Legend of Zelda: Breath of the Wild won’t just be a fantastic addition to the series; it will be the finale the Nintendo Wii U deserves.